Need quick advice about purchasing a property? We have a wealth of information at your fingertips. The EverSharp Finance app is available on Apple Store and the Google Play Store, free to download on your mobile devices for everyone. To download the app, please click one of the buttons below on your mobile. 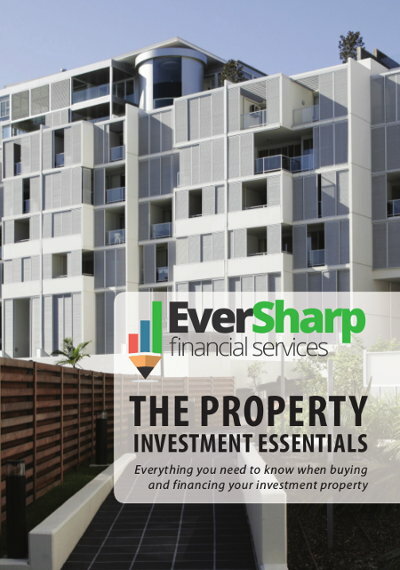 At EverSharp Finance, we know that there is a lot to know when purchasing property through a home loan, and sometimes, it can be a daunting task to be informed of every fee or rule that may affect your repayments, as well as all the other responsibilities and aspects of owning a home. To help you become more informed when investing in property or buying your first home, we are pleased to offer two complimentary booklets that give you a better understanding of purchasing or investing in homes. These booklets are free to view online or download as a PDF document. Looking to purchase your first home? 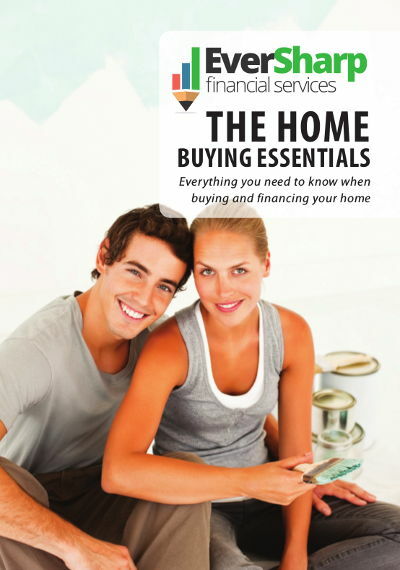 This booklet contains great advice and all the information you would need to make sure your move into your new home is as pain-free as possible. Are you looking to invest in property? Avoid the pitfalls and traps, and gain key insight and knowledge into the smart investment of additional properties with this free booklet.